The GLADIATOR Multigym offers a nice streamlined configuration with the 6ft parallel bars running in line with the monkey bars. 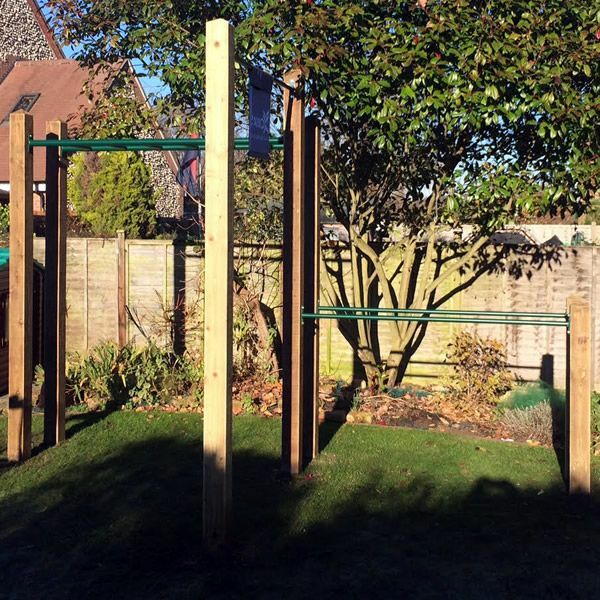 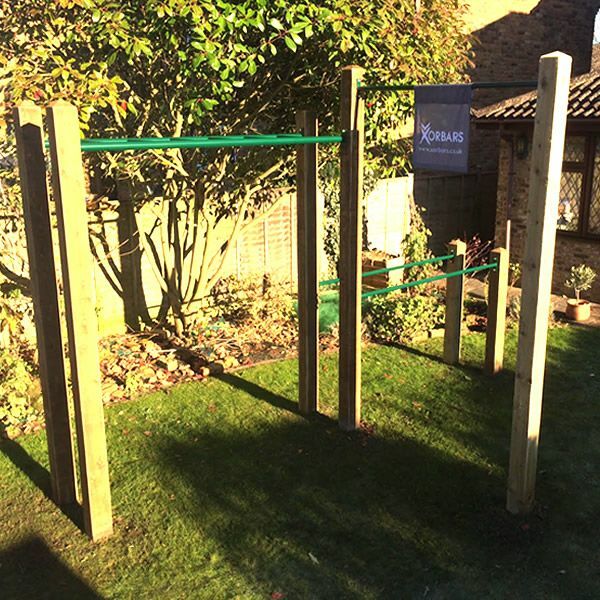 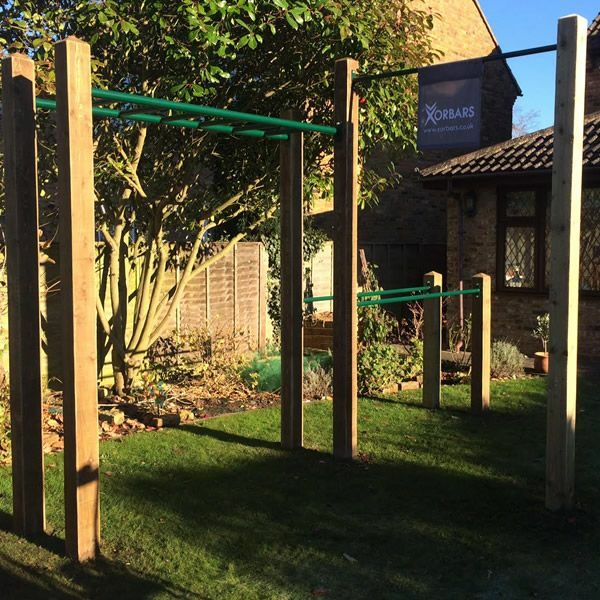 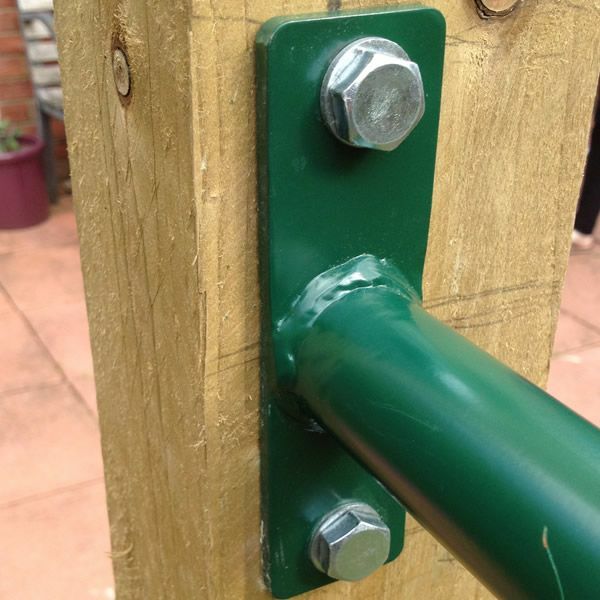 The single 5ft wide pull up bar can come off ANY of the individual posts (on the monkey bar). 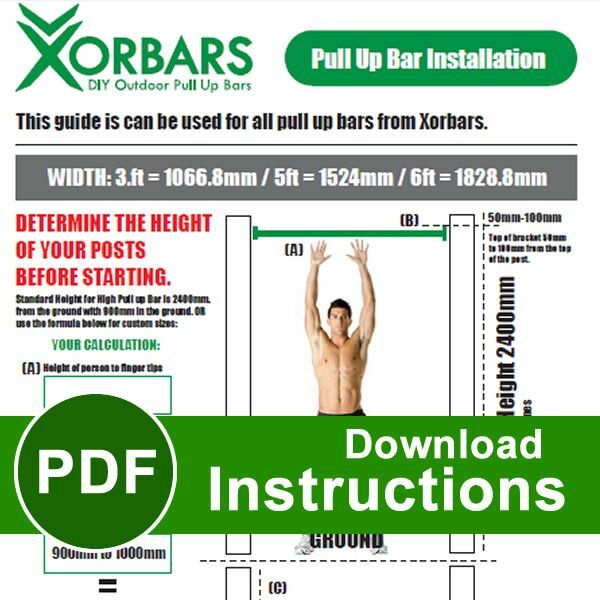 The pull up bar can be put in at a height to suit the user(s). The ‘multi gym 16 inch wide bars‘ can be added to either the monkey bars to create a ladder (you will need between 3 and 4), and also added to one end of the parallel bars for inclined press ups and shoulder presses on the parallel bars (2 bars here are perfect). 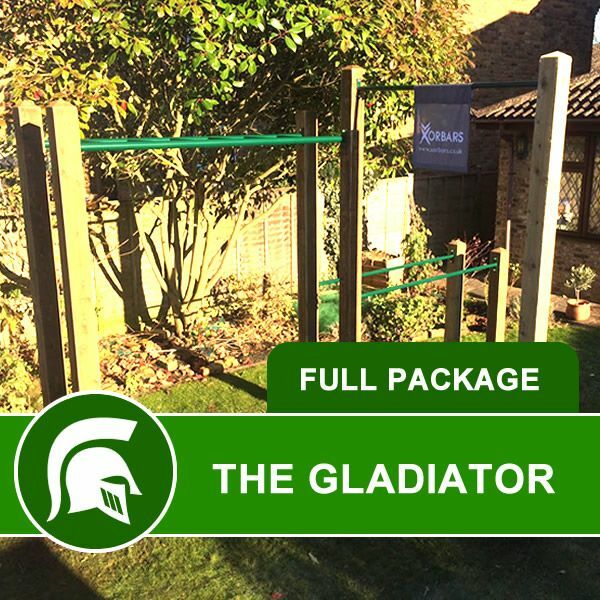 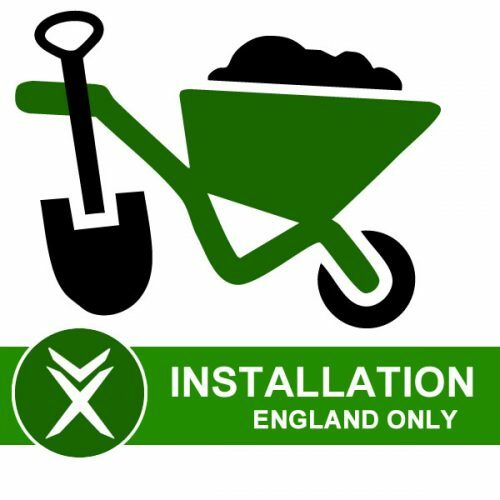 Order these with this product – no extra charge for having these installed.